The votes are in! 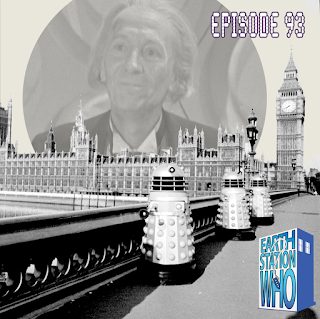 By popular demand, the ESW crew reviews the second Dalek storyline of the franchise and this time the metal salt & pepper shakers are a little too close to home. Mike, Mike, Jen, and the Phantom Troublemaker look back at one of the most epic tales of the franchise. Alas, poor Slyther! 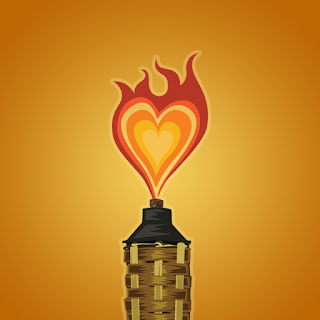 We hardly knew you. 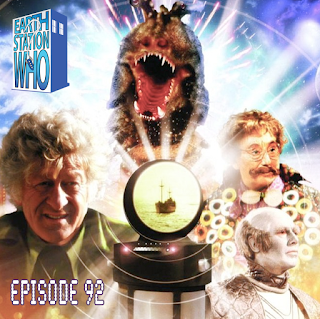 The ESW crew get stuck in a Miniscope and Mike, Mike, Jen, and the Phantom Troublemaker find themselves caught in an endless loop of reviewing Doctor Who episodes. Which doesn’t sound like a bad fate at all, unless it has to be done in Polari.